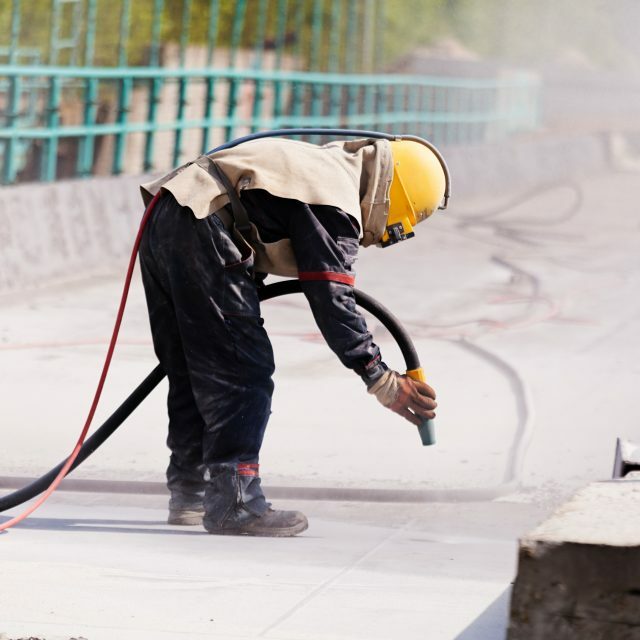 Industrial Sandblasting and Epoxy Coatings - Hardrock Concrete Inc.
Industrial sandblasting is commonly used to smooth down, roughen up, re-shape or remove corrosion and contaminants from surfaces. 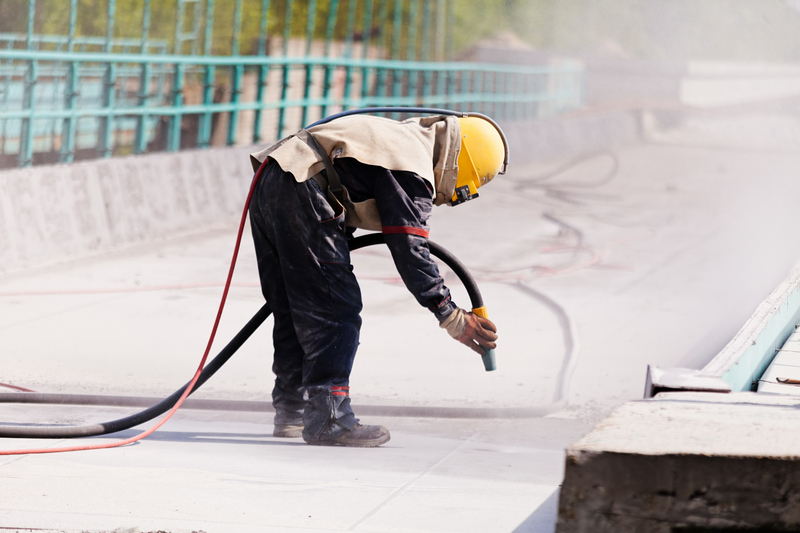 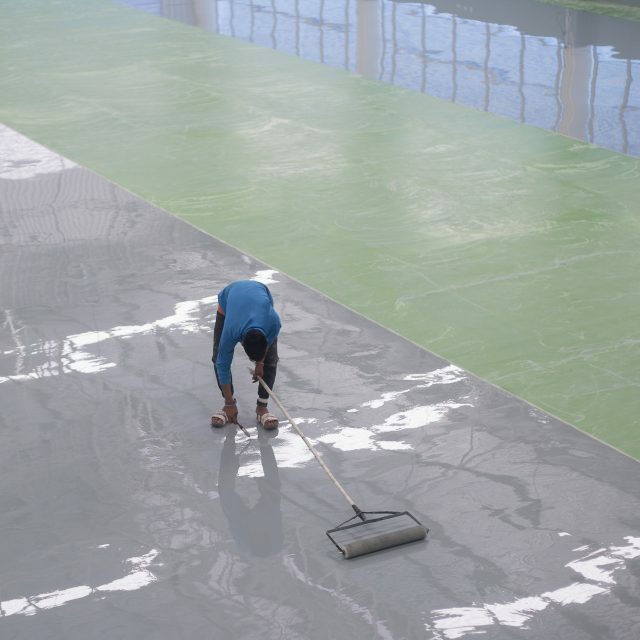 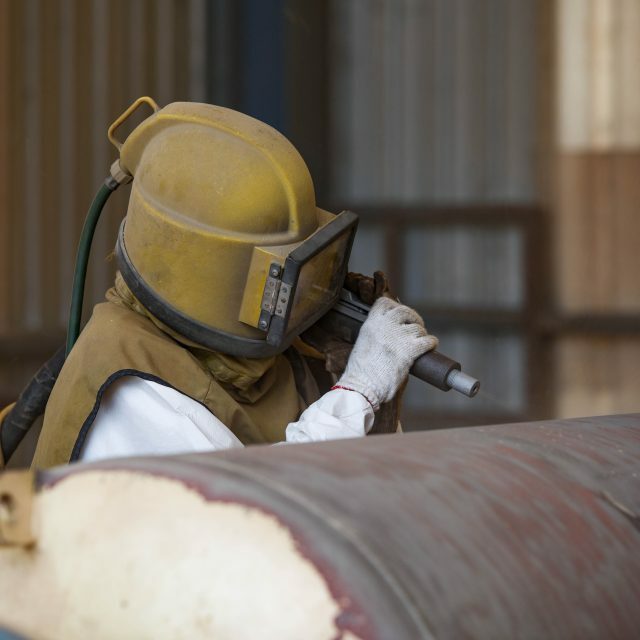 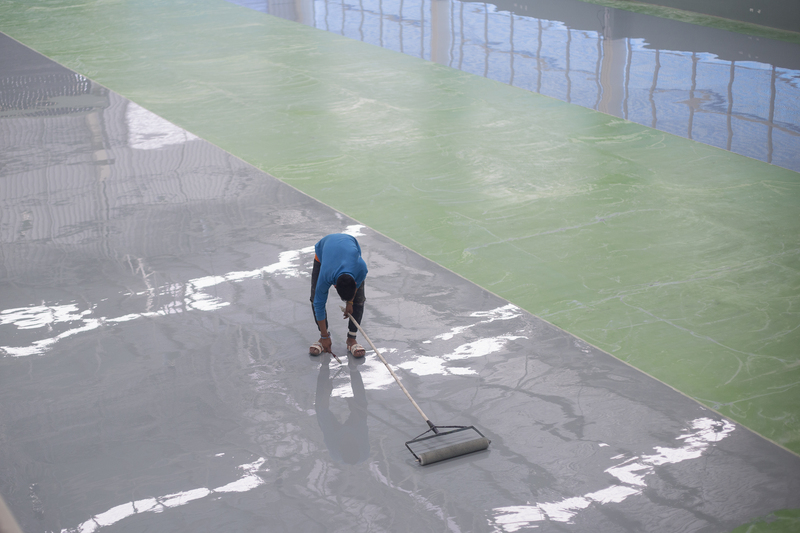 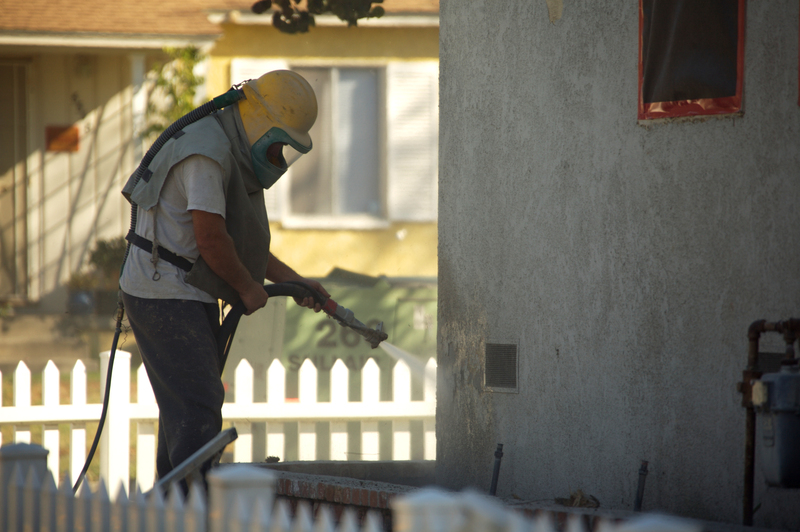 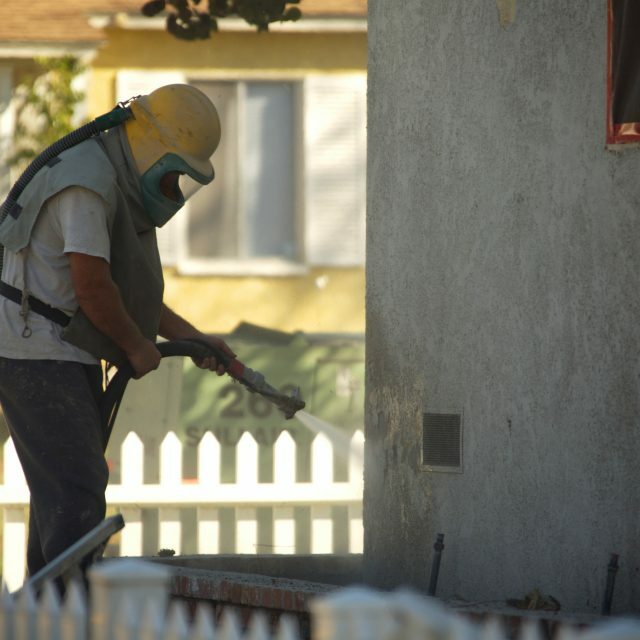 Sandblasting is ideal to use to prepare surfaces prior to application of epoxy coatings, fireproofing and shotcrete. 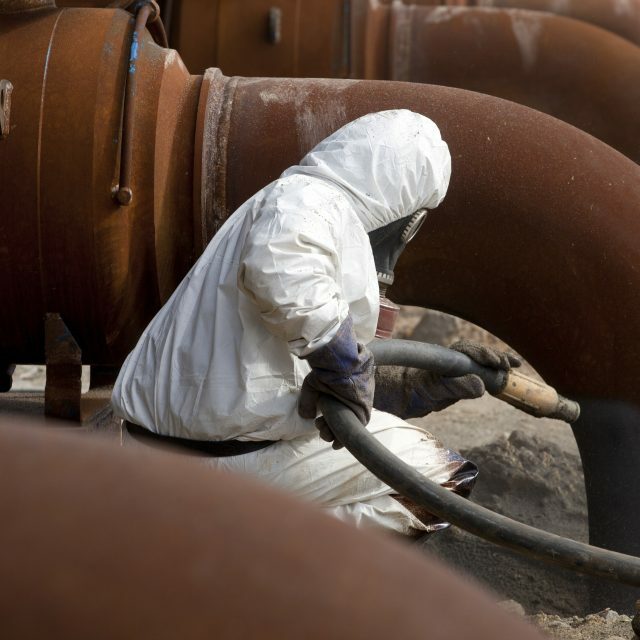 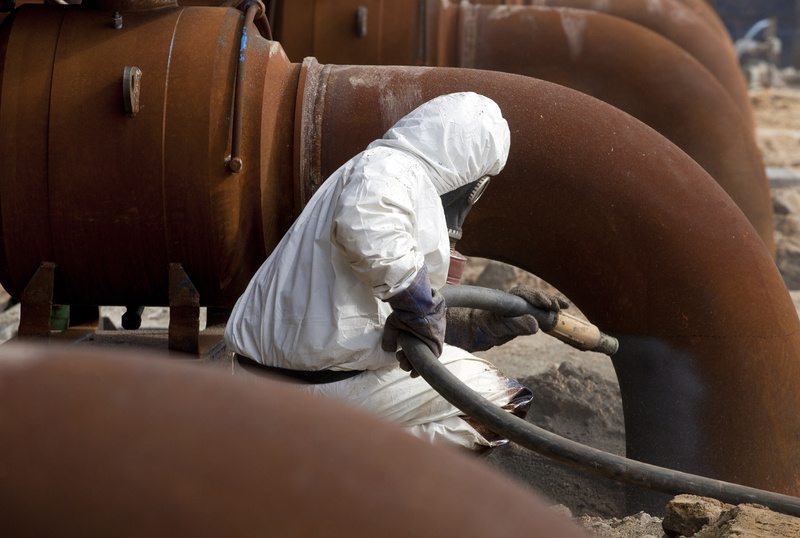 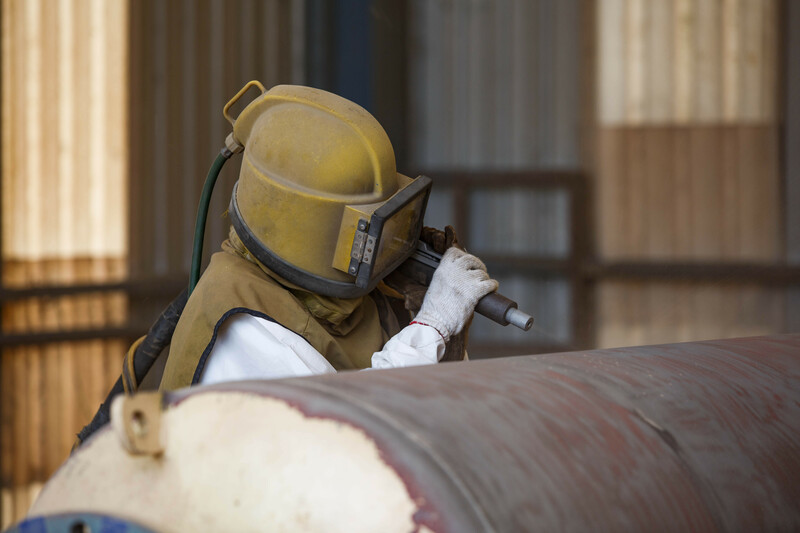 Hardrock has provided sandblasting services on a number of projects, such as Canada’s Wonderland mountain restoration, and the tank relining of both Bonduelle and Dominion Color tanks. 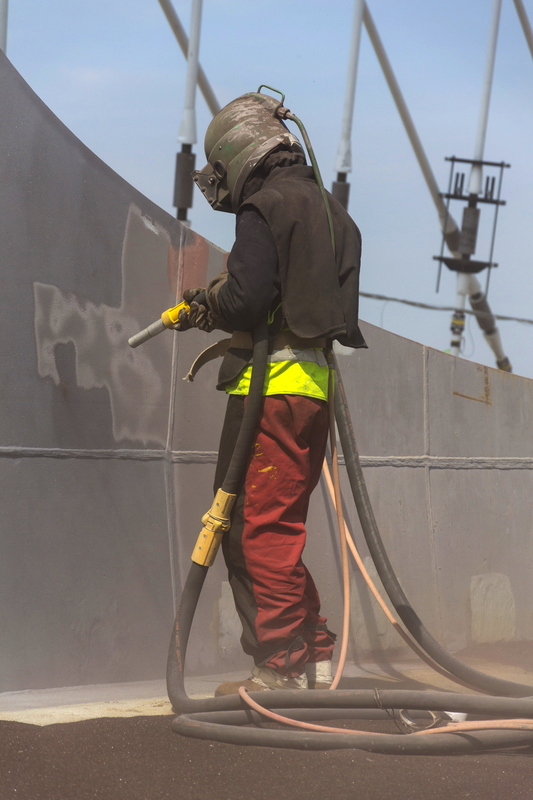 The work we do is typically to clean-up and prepare existing substrate on walls and in tanks and plants for shotcreting. 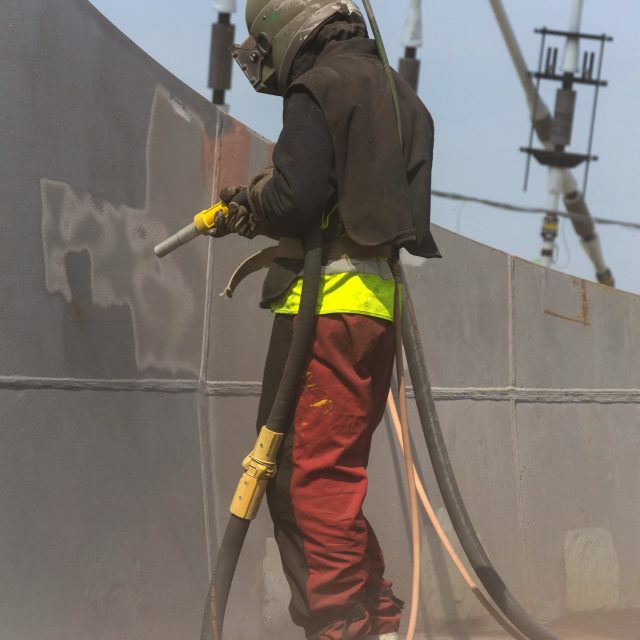 We have also worked on projects where the requirement was to restore rusted structural steel (I-beams and columns) to new steel quality and to follow-up with primer and epoxy coating.